It’s easy to look up how much money you have in your savings account or the real-time value of your stock investments. 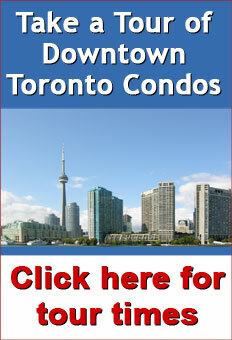 But determining the dollar value of a condo or house is trickier. 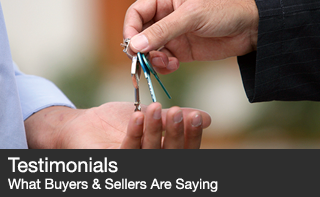 As a seller, knowing your home’s worth helps you price it correctly when you put it up for sale. If you price it too high, it may sit on the market. 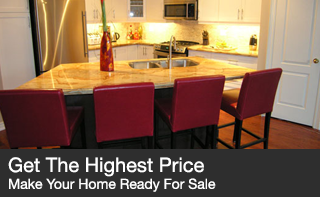 But price it too low and you may be losing out on a good chunk of money (nobody wants that!). 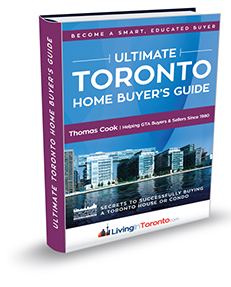 The Toronto Real Estate Board now has well over 50,000 licensed Realtors registered to work in the GTA area. 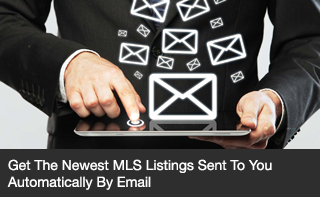 Of those, 80+% sell less than 5 homes per year and almost 50% don’t even sell 3 homes annually. Many of those agents are working at a full-time job for their income and try to do their real estate business on the side, part-time. Understanding what type of relationship you have with your Realtor, and the brokerage he or she works for, will help you understand how the negotiation process works when you’re selling a home. When an agent is working on your behalf, an agency relationship is created. The weather has certainly played its part in our slow February real estate market but that’s only part of the story. There’s a combination of the influences from the mortgage approval stress test (lowers buyer’s mortgage approval limit), the high purchase price cost of moving up to a new home and the large transactional cost of making a move with Toronto and Ontario land transfer tax fees. All contribute to a slowing down of our market. Luckily, what’s saving prices from dropping are those two significant moving costs… sellers are not rushing to sell their homes or investments because of the expense of doing so and listing inventories are remaining stable. 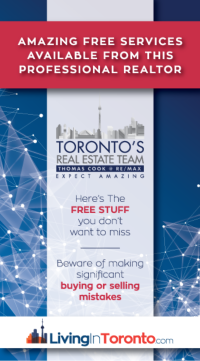 Don’t be mislead by the overall numbers though… the Toronto Real Estate Board’s territory is huge from Oshawa to Oakville and north to Lake Simcoe. The central Toronto house and condo markets remain strong while the outlying neighbourhoods are much slower. 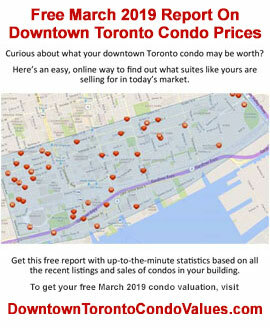 For a condo valuation, go to DowntownTorontoCondoValues.com - please be sure to leave me your condo’s monthly maintenance fee. 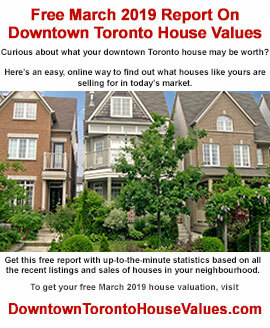 For a specific house valuation, click on DowntownTorontoHouseValues.com. 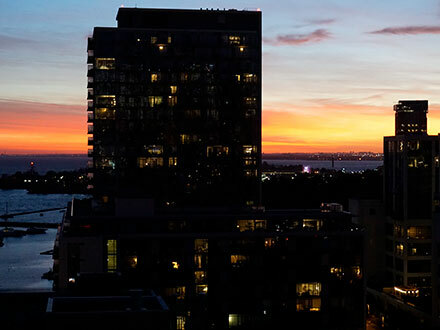 Watch the video or read the FEBRUARY 2019 Market Report Analysis and please keep me in mind when any of your friends are talking about buying or selling real estate in Toronto. Sales were down 2.4% for February compared to last year with 5,025 houses and condominiums changing hands in all the districts. This was the lowest number of sales for the month since 2009 and the 2nd lowest since 2001, 18 years ago. Condo townhouse and high-rise suites took a significant 37.3% share of the market with 1,876 units being sold. The February average sale price for all GTA homes came in at $780,397– this was a very modest 1.6% increase from one year ago. The active listing inventory is one of the strongest indicators of how slow or fast the market has been moving. The inventory average for the month of February compared to historical numbers increased by 3.3% but were flat compared to last year at this time. In February, that ratio finished at 37.8% - slightly below last year. The GTA overall is barely into seller market territory so sellers may need to adjust their pricing expectations if they want to make a move. The days-on-market average for GTA / Toronto homes was 25 days, 8 days faster than January. Watch the video to get the complete February 2019 Market Report details.